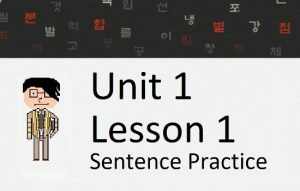 You may have noticed that if you click on the English translation of the words in the vocabulary lists of Unit 1 and Unit 2, you will see information about that word, including example sentences and common usages. 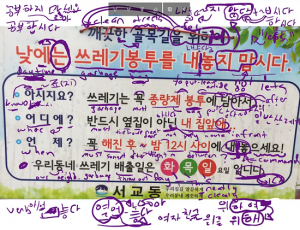 All of this information is available in PDF files that can be printed to be used more conveniently. 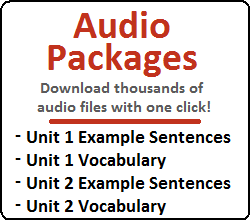 Each Vocabulary List is priced at $5 each. 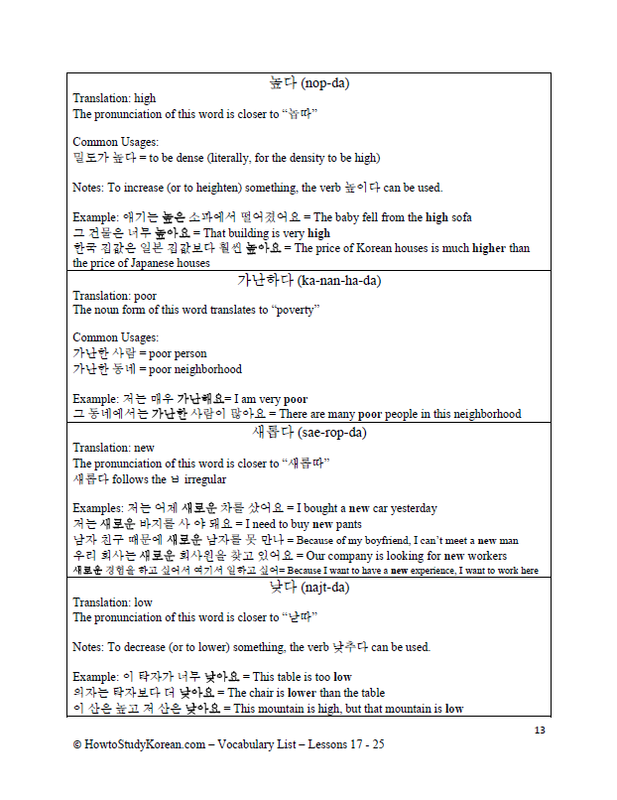 Please keep in mind that all of this information is also available for free on our website by clicking on the English translation of each word. 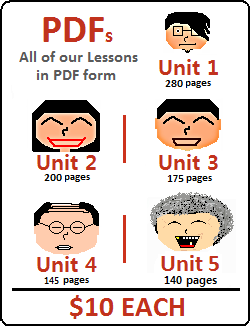 We currently have PDF versions of Vocabulary Lists for Unit 1, Unit 2 and the first set of lessons in Unit 3.